Spartan Equipment knows that having access to capital for purchasing your next piece of equipment may be crucial to your company's growth. We offer a variety of lease and finance options to best suit your needs. 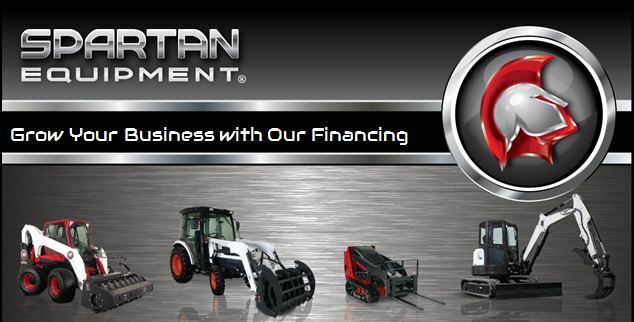 With quick turnaround times, our finance partners are here to serve you and get you going with your next purchase from Spartan. In this area you can use the links to further educate yourself with the benefits of leasing your next purchase with Spartan. We look forward to working with you and thank you for the opportunity in advance.